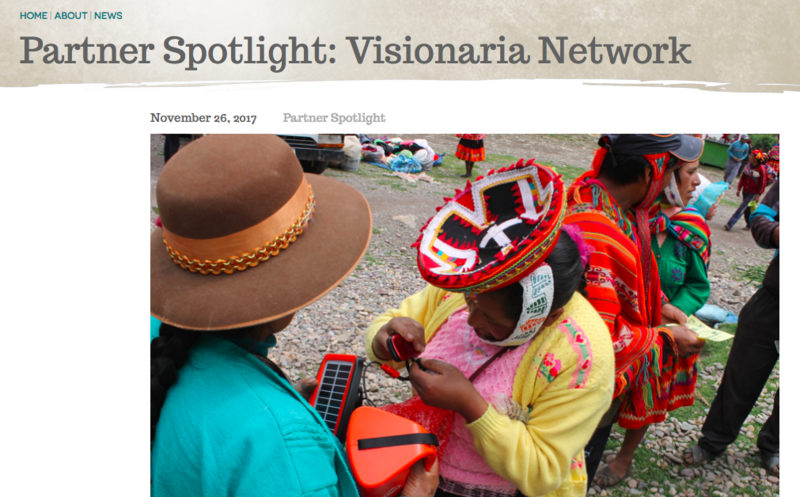 Visionaria Network was recently featured as a partner organization of the Global Alliance for Clean Cookstoves. Since 2013, Visionaria Network co-founder Genevieve Smith has consulted with the Global Alliance for Clean Cookstoves (GACC) and several of their partners, including their Women’s Empowerment Fund and in the creation of the Empowered Entrepreneur Handbook. 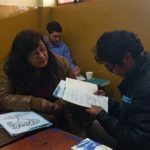 Most recently Visionaria Network has supported other GACC partners through the Empowered Entrepreneur Training Fund. 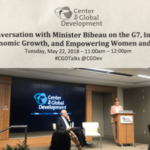 Operating at the intersection of education, gender and energy development, Visionaria Network also considers GACC a spotlight partner of ours, and we continue to be inspired by the work they do to promote energy inclusion, entrepreneurship, and gender equity around the world. 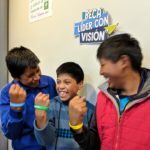 Visionaria Network is an educational non-profit with training and leadership programs reaching thousands of youth and women entrepreneurs in Latin America, Africa, and Asia. “Visionaria” (Spanish for “female visionary”) represents a mindset, skillset, and identity for young women and women entrepreneurs to plan their futures with creativity and confidence. 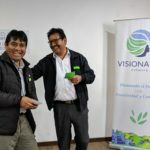 Visionaria Network grew from the realization that women and girls who should benefit from community-development projects are too often left out of the design and implementation of those projects. 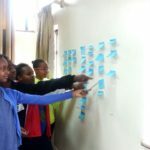 The team behind Visionaria Network has long supported women and girls to be change makers and leaders in their communities and lives.Visionaria Network grew from the realization that women and girls who should benefit from community-development projects are too often left out of the design and implementation of those projects. The team behind Visionaria Network has long supported women and girls to be change makers and leaders in their communities and lives. Read more from the GACC, November 2017 partner spotlight. You can read more about our support of Empowered Entrepreneur Trainings here.